George Clooney Slammed by Thomas Markle Don't Talk About Me and My Girl!!! 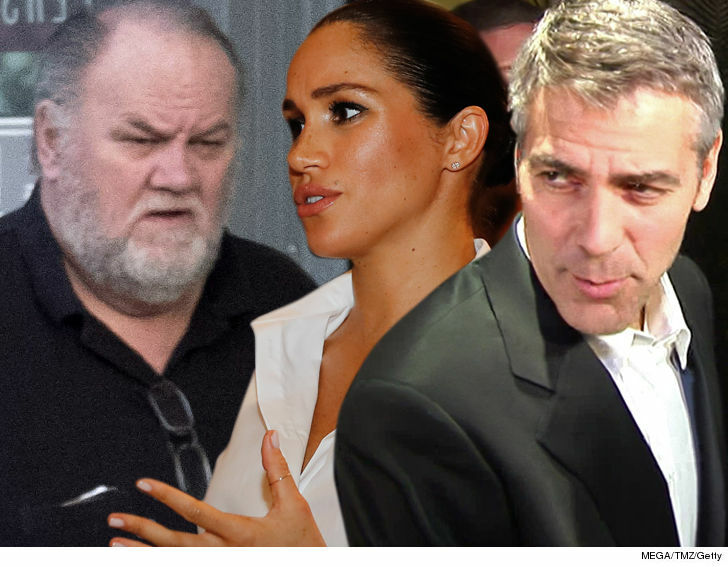 Thomas Markle agrees with George Clooney -- the press is treating Meghan Markle like crap ... but he's pissed off at George's comments on his relationship with his daughter. 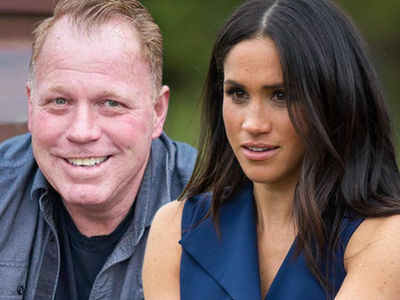 Sources close to Meghan's father tell TMZ ... he's upset the actor chimed in over the letter the Duchess of Sussex sent him -- which has now been posted by multiple media outlets. ICYMI -- George said in a recent interview he found the broadcasting of Meghan's letter to her dad "frustrating" and "irresponsible." We're told Thomas took this as a dig ... and thinks Clooney should "do a little research before he talks about Meghan and her father." To be fair, Clooney seemed to be slamming the outlets more than Meghan's dad. He said, "I can't tell you how frustrating that is, just seeing them broadcast a letter from a daughter to a father. She's getting a raw deal there, and I think it's irresponsible and I'm surprised by that." True enough, he doesn't mention Thomas, but it doesn't take a rocket scientist to read between the lines ... Thomas set the ball in motion by releasing it. It sure seems that's the way Thomas is reading it, and that's why he's ticked off at George. 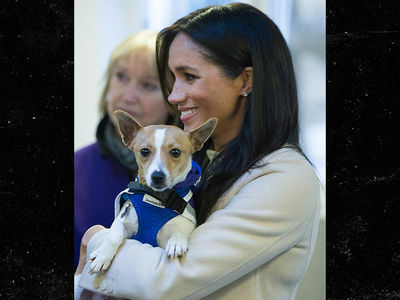 Our sources say, Thomas believes he's getting a raw deal in the press ... and Meghan's friends are to blame.